There has never been a better time to “Get In The Game”. Kevin Haime Golf School offers so many amazing programs, camps and clinics for Juniors and Adult golfers alike. 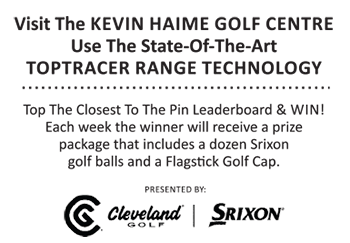 If you want to improve your golf this year or you have a young up and coming golfer looking to get the right development for their game visit us online at www.kevinhaime.com and find a program that works for you.